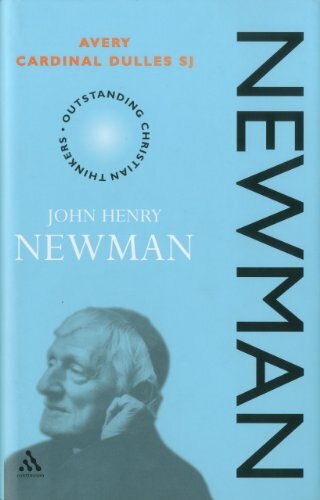 John Henry Newman may be considered the most outstandingly original and creative English religious thinker of the nineteenth century. Avery Dulles is himself one of the most important living Roman Catholic theologians. Therefore the combination of this author and this subject is in itself a matter for celebration. 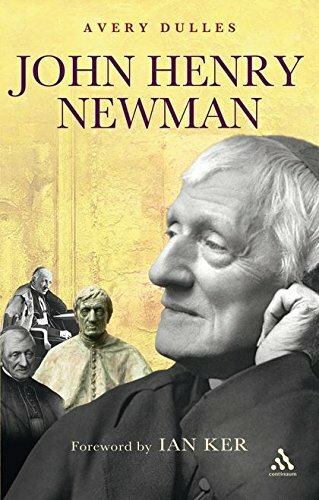 Newman has countless admirers, and since the publication of Geoffrey Faber's Oxford Apostles many debunkers this as an account of Newman that is truly balanced and shows him to be as much a prophet for our times as he was for his own. 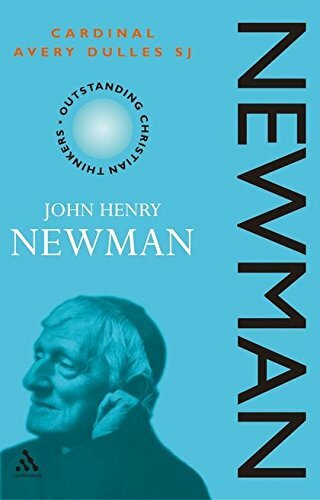 Though unsuccessful in most of his undertakings in the Catholic Church during his lifetime, his genius has increasingly come to be recognized after his death, and his influence can hardly be exaggerated. 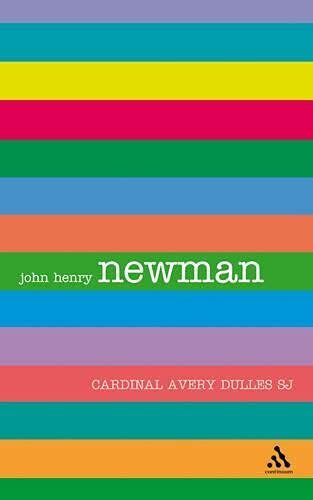 While writing this study of Cardinal Newman, Avery Dulles was himself created a Cardinal. Cardinal Avery Dulles SJ is Professor at Fordham University , New York. He has published a number of highly influential books, including Models of the Church (Image, 1991) and The Craft of Theology (Crossroad, 1995).